This is the ""stuff."" 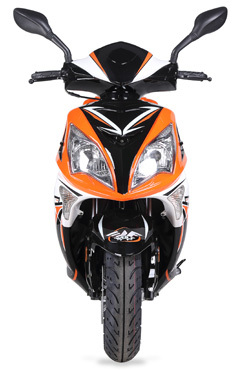 One whiff of its familiar smell and you'll know you are cleaning your bike with the best. The result is a showroom shine that you can be proud of. 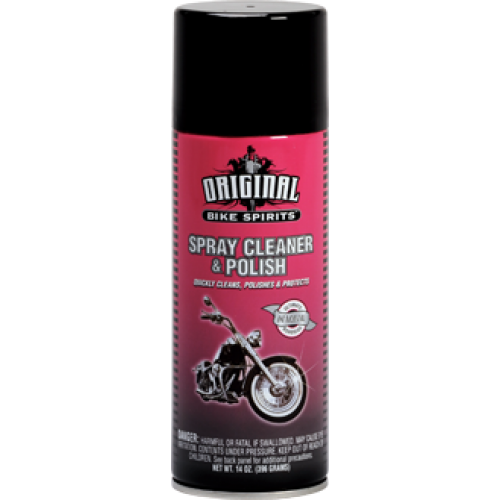 Original Spray Cleaner & Polish is the ultimate ""detailer in a can"" for motorcycles, ATVs, scooters, automobiles, marine and power equipment. This product is totally portable and does not require water to produce excellent results and help protect against ozone and dirt accumulation. The Spray Cleaner & Polish is also available in a handy 14 oz. size.